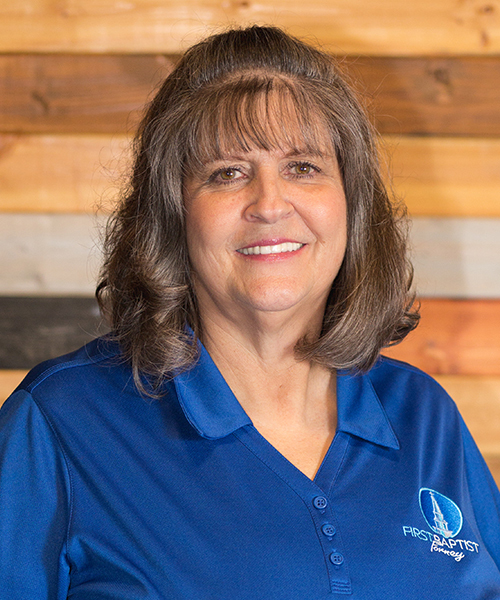 The First Baptist Academy Child Development Center is a ministry of First Baptist Church Forney with quality education based on the Word of God. FBA/CDC is state licensed and meets the standards of the TDFPS. Daycare hours are from 6:30 a.m - 6:00 p.m. M-F. Bus to Johnson, Rhea and Claybon leaves FBA at 7:00 a.m. After school pick up provided from same locations. Questions? Contact the FBA at 972.564.1836. Monday/Wednesday/Friday from 9:00 a.m. - 2:00 p.m.
Tuesday/Thursday from 9:00 a.m. - 2:00 p.m.
Monday-Friday from 6:30am-6:00pm. Year round. Tanya Nelson is the First Baptist Academy Director. Contact her at 972.564.1836 or email . Heather Girdley is the First Baptist Academy Assistant Director. Contact her at 972.564.1836 or email .